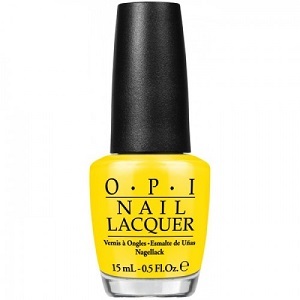 OPI Nail Polish, I Just Can't Cope-acabana, NLA65, .50 fl. oz. Bright sunny yellow creme nail color.